Though in essence, Mexico’s Day of the Dead is a version of the widespread Roman Catholic feasts of All Saint’s Day and All Souls’ Days, the festival, celebrated on 1st and 2nd November, has ambivalent origins. It is thought by some to be an indigenous tradition appropriated by the colonisers, and by others as a colonial practice that has retrospectively claimed an indigenous origin in order to promote a ‘pure’ Mexican identity. The Day of the Dead is seen by outsiders as the quintessential Mexican festival and has become a very lucrative tourist attraction in recent years. The evidence would suggest that La Llorona (the wailing woman), as she is now known, is a fairly modern myth that has evolved over time, and has been used since the late nineteenth century to reflect and comment upon the socio-political situation of Mexico. 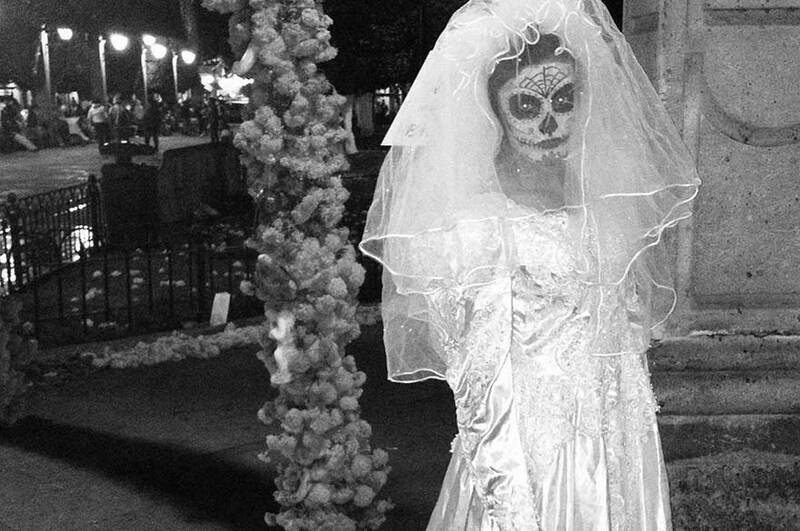 By examining La Llorona during the Day of the Dead celebrations, both of which have disputed origins, but are thought to be “quintessentially Mexican”, the project aims to present to the world a new version of Mexico’s history, and an official representation of Mexican identity. A research trip to Mexico was conducted in 2012 in which Day of the Dead festivities, and in particular, associated performances of La Llorona (in two different states) were observed; materials on the legend were also gathered from the Biblioteca Nacional de México. An extensive study has been undertaken of various incarnations of the La Llorona legend from the nineteenth century to the present day, in the form of novels, plays, screenplays, poems, children’s books and film, and a database has been created to identify trends and changes in these representations. These trends have been cross-referenced with research undertaken into the changing socio-political climate in Mexico in order to establish how, why, and to what extent this might have affected the creation and development of the legend. 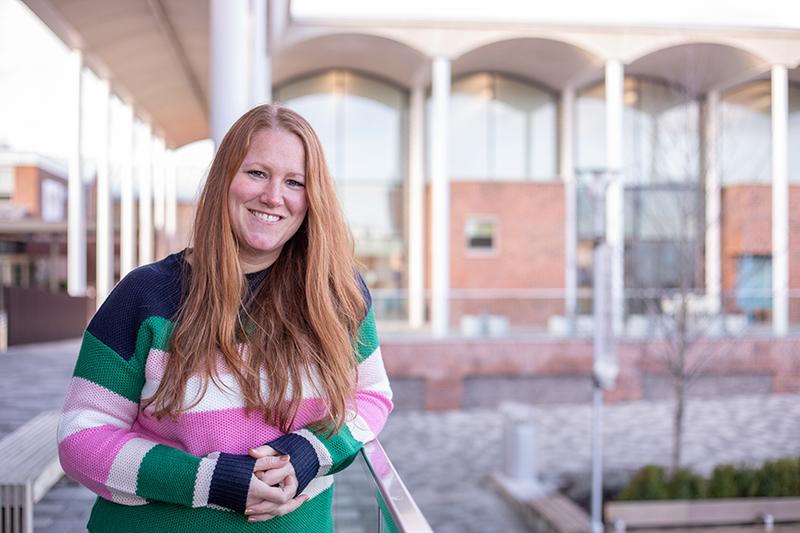 Dr Amy Fuller is a Lecturer in History and History and the Americas, who specialises in Early Modern Spain and Mexico. She also contributes to other undergraduate modules, supervises undergraduate dissertations and supervises at postgraduate level. ‘The Evolving Legend of La Llorona’, History Today, Vol. 65, 11 (November, 2015).